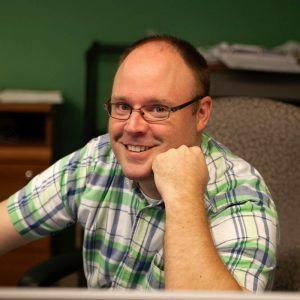 Kevin Meserve is a Firm Associate, Project Manager and Senior Architectural Designer. He specializes in the design of retail store fitouts, with examples of his projects found across Florida and the Gulf Coast. Kevin graduated from St. Petersburg College with an Associate of Arts in Architecture. 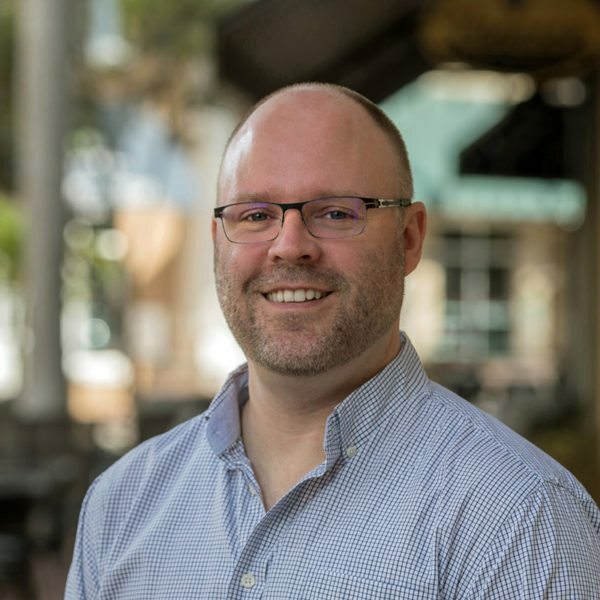 He is an associate member of AIA’s Florida chapter, a member of the Sarasota Architectural Foundation, and a volunteer for Habitat for Humanity’s Global Village project.